I'm so excited to introduce this upcoming monthly Blog spotlighting (using humour, and real life stories with an astrological/psychological lens) the timely necessity of balancing the "Feminine"/ "Soul" into our lives, relationships and community. 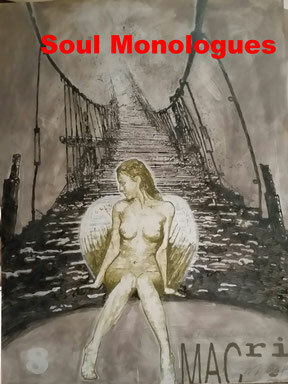 Soul Monologues is an inspired exploration of the magic of the human psyche. This is an Invitation to all those interested in a new paradigm of healing and living. It's an invitation to all practitioners, healers, caregivers or concerned humans to cultivate an online relationship to collaboratively explore the potential and infinite possibilities of Soul-Infused living. 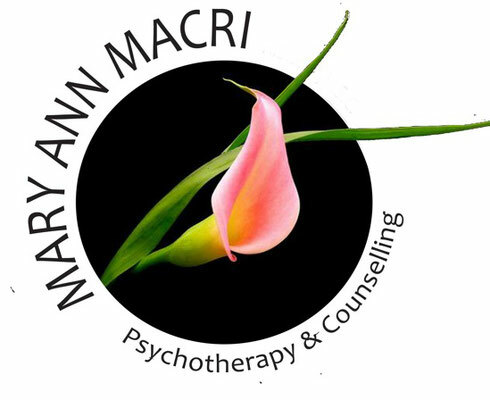 I aspire to create a forum of discovery, delving into the underlying factors influencing the exponential rise in depression, anxiety and chronic discontent. To create a safe container to dialogue about the importance of integrating the deep feminine-oriented elements (the depth and breadth of our emotions, light and dark) into our cultural views and norms. Together we can forge a path to learn, integrate and share the immense value of the feminine soul-based approach to living and healing.